A medical career is one of the most rewarding directions to take in life. The medical field has a huge scope for career development, not to mention the salary and opportunities that are top of the line. But then, getting a slot in a medical school is a pretty tough task. The top medical colleges and universities require applicants to possess an impeccable academic background to be admitted into any medical program. That shouldn’t discourage you, though. With proper preparation and research, you’ll be able to land a slot in one of the top medical schools. 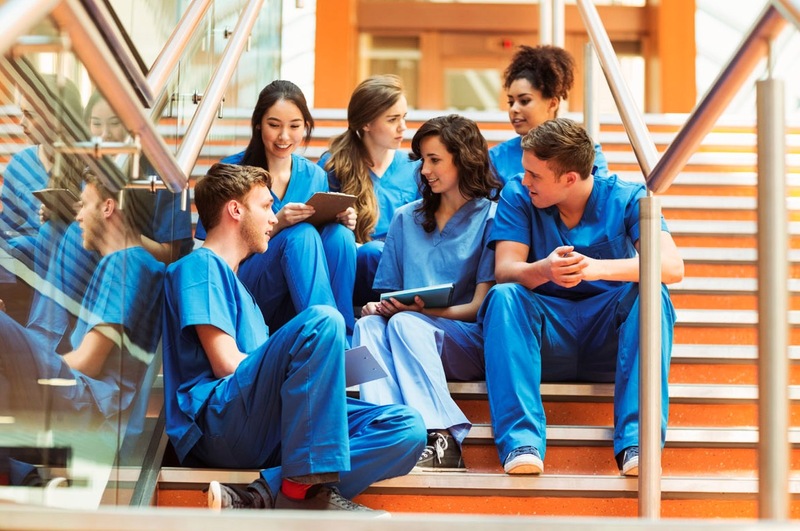 Here is the latest ranking of the top five medical schools in the world. Use this list to make an educated decision when applying for your place in the field of medicine. The University of Oxford is the leading medical school not only in Europe, but all over the world. It has consistently been voted as the best medical school in the world. This is notwithstanding its reputation for an uncompromising information delivery methodology and excessive essay assignments. Oxford University curriculum is largely based on the scientific aspect of medicine. With this innovative teaching approach, Oxford University graduates are fully-fledged pioneers in the medical field. Some of the notable Oxford University alumni include Howard Florey, Severo Ochoa, and Baruch Blumberg. Founded in 1782, the Harvard Medical School is Harvard University’s graduate medical school and the third oldest medical school in the United States. It is located in the Longwood Medical Area neighboring Boston, Massachusetts. This med school offers certified medical education for the issuance of a Doctor of Medicine degree. The school offers other degrees like MS/MPH, MD/Ph.D., MD/MBA dual degrees as well as degrees in the field of dentistry. As the world’s second best medical school, Harvard University’s medical school is constantly at the forefront of numerous clinical studies and research papers. Notable alumni include Sidney Farber, Helen T. Tausig, and Michael Crichton. Cambridge University’s School of Clinical Medicine was established in 1976 and is situated in Cambridge, England. Medical students complete the first three years of pre-clinical training at Cambridge University. Then the last three clinical years take place at Addenbrooke — one of the most prestigious teaching hospitals in the world. Cambridge University students focus on theoretical and classroom-based learning for three years of the program. The school has developed a practice based on thought processes and rigorous practical learning. 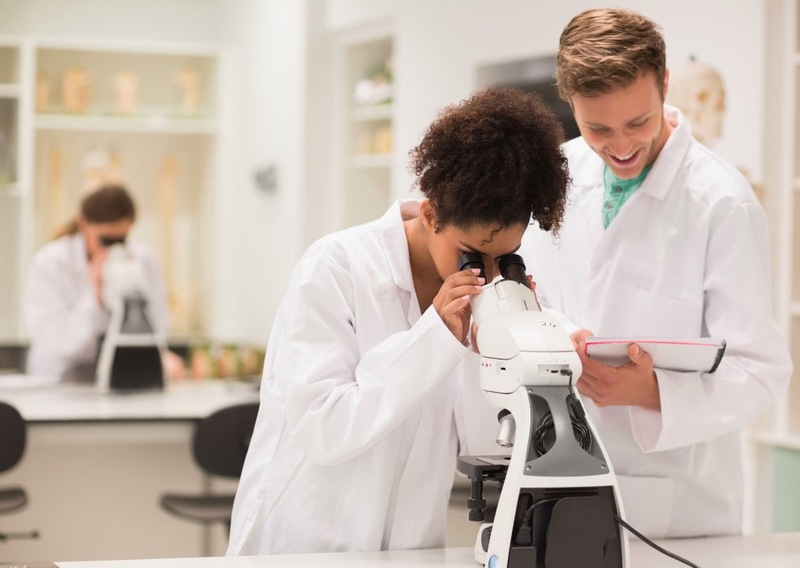 Cambridge offers one unique difference: aside from clinical placements, students are advised to diversify and choose a specialization that’s completely different from medicine, such as business or philosophy. Notable former students include Leuan Hughes, Barbara Sahakian, and Arthur Graham Butler. No one can doubt Stanford University’s renowned technological achievements and its influence in the neighboring Silicon Valley. However, Stanford also does offer a world-renowned medicine program. As a matter of fact, Stanford University’s medical school is one of the hardest to get into, with only 2.3% admission rate as of 2018. The few lucky ones who gain admission get to enjoy the school’s proximity to San Jose and San Francisco. As it stands, the school takes pride in eight Nobel Prize winners along with several internationally acknowledged faculty members. Notable graduates include Milt McColl, Scott Parazynski, and Lori Alvord. Johns Hopkins University School of Medicine, which was founded in 1876, is situated in Baltimore, Maryland. It is operated in partnership with Johns Hopkins Hospital, and is the oldest medical research university in the United States. Johns Hopkins is attributed to numerous achievements such as the treatment for sickle cell disease, development of CPR, and creation of the first successful biological pacemaker. Notable alumni include Dorothy Andersen, Fuller Albright, and William Halstead.